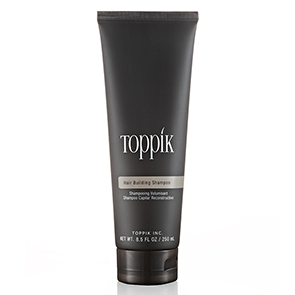 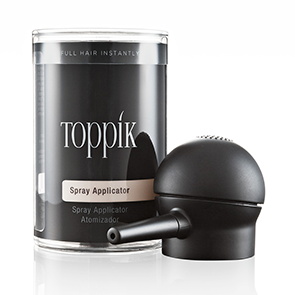 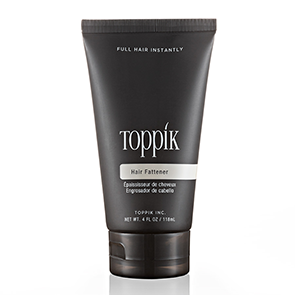 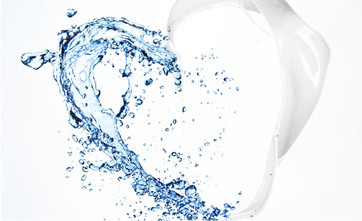 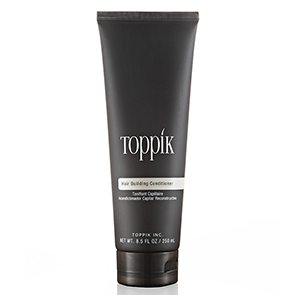 Toppik brings a lot to the table in the world of hair loss treatment. 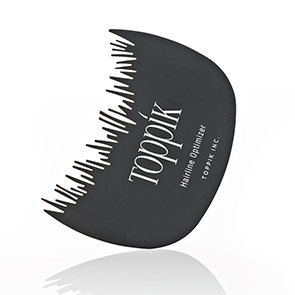 Providing the best Concealer product on the market is just the beginning. 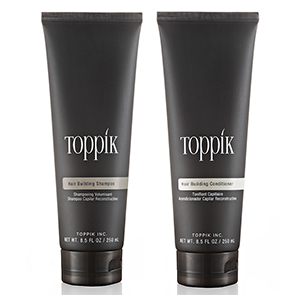 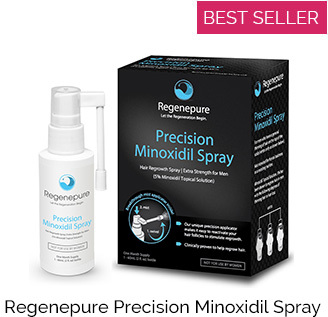 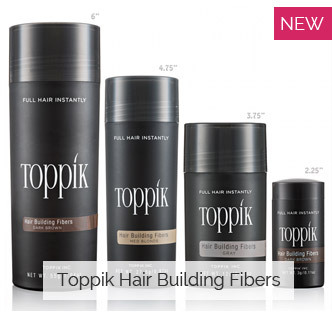 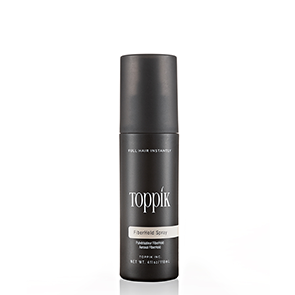 The Toppik suite of products also include custom Minoxidil formulations for regrowing hair, and a complete line of hair care products, and accessories. 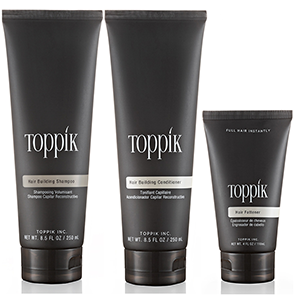 Read the product information pages below to see which of these products will fit into your hair loss treatment regimen.